Proudly serving Louisville and surrounding areas! Located 2 blocks north of the Watterson expressway on Bardstown road in the highlands, Frank Otte Nursery and Garden Center is just minutes from anywhere in Louisville. Whether you are looking for organic solutions or traditional chemicals, Frank Otte Nursery and Garden Center is dedicated to all of your gardening needs. We offer online mulch ordering of both our bagged mulch and our bulk mulch, as well as delivery for most of the Louisville area. We also carry bulk top soil, bagged decorative gravel, and every thing you could need for your garden. Be sure to come check us out for our selection of pottery, staturary, square foot gardening supplies, and of course our plant selection. With a wide selection of plants, flowers, trees, shrubs, mulch, rock, and a nice selection of supplies for going green and organic gardening we are Louisville's local full service garden center.We carry a huge selection of vegetables, herbs, perennials, bedding plants, trees, shrubs, flowers, and garden supplies for all your landscaping needs. 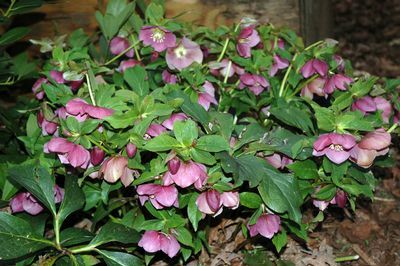 With a friendly Kentucky State Certified Nurseryman on staff we will make sure you not only find the right plant, but get everything you need to maintain that healthy plant once it's in your landscape. We also offer local delivery and/or planting of material purchased at our store. 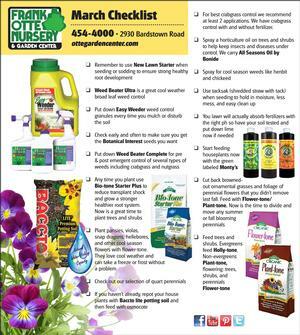 Conveniently located with a friendly certified staff on hand, we are Louisville's destination nursery and garden center. Come in today and let us help you start planting that garden oasis in your yard.